"When it's quality power, there's nothing corrupt about its effects... The SX-1000R are all about rich colours, deep hues, scaled-up dynamics, scaled-up soundstage sizing and agreeable warmth accompanied by drive-anything reserves." 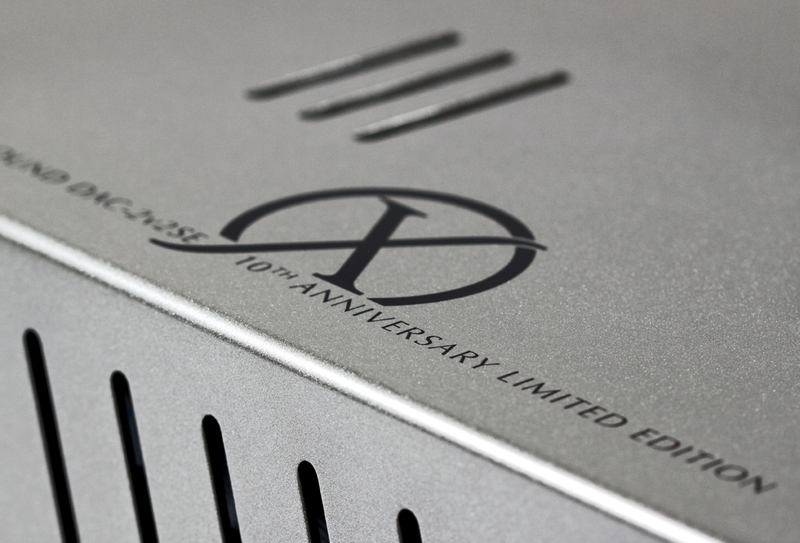 "Bass extension, speed, and pitch definition through the SX-1000R proved to be among the best I’ve heard from any power amplifier…. Inner detail and low-level information retention were exemplary…. 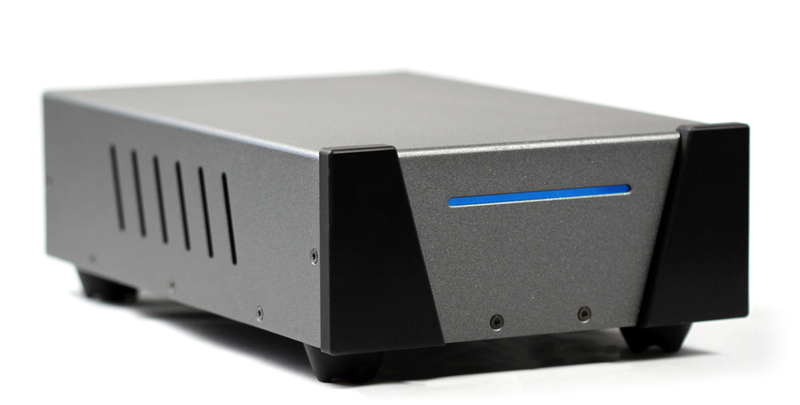 It is, without a doubt, a fine and near- state-of-the-art performer"
Introducing the evolution of our most powerful monoblock amplifier, the SX-1000R. The new SX-1000R offers the discerning audiophile the cleanest, most transparent sound available from any power source on the market. 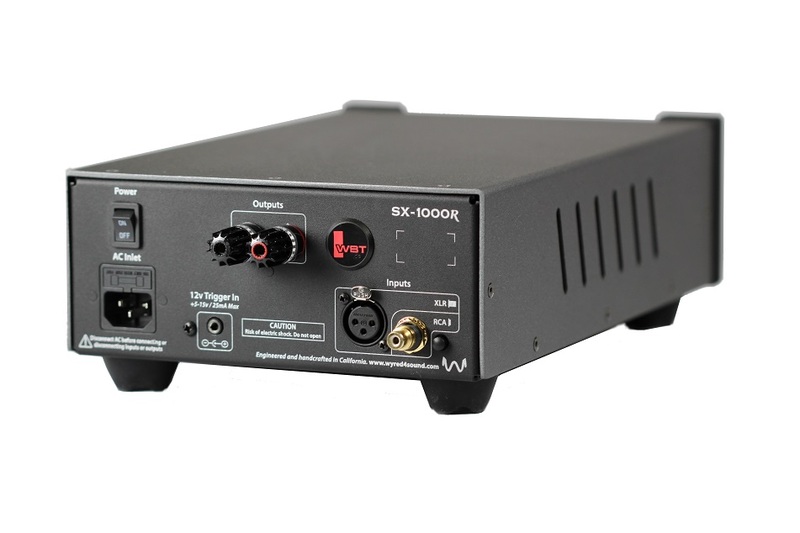 Utilizing an all-new input board, the SX-1000R is smoother, more refined and more engaging than the original SX-1000, yet still retains the awesome power that puts it head and shoulders above the competition. Ultra robust power amp topology provides stability down to 2 ohms and the efficiency to remain cool even in the most demanding applications. to shine through. The SX-1000R is further identified by its moniker on the backplate and a smart looking custom color option - Anthracite Gray. Also available in black. Do you own a pair of original SX-1000s? Trade them in for a new pair of SX-1000Rs! Please see terms below and/or contact us to take advantage of this program. Please send us pictures of all sides of the units. Your trade-in SX-1000s must be in excellent cosmetic condition (no less than 8/10 on the Audiogon scale) and in perfect operating condition. Anything less will affect trade-in value or even eligibility. We will give you $1500 trade-in value on your pair of SX-1000s toward the purchase of a pair of SX-1000Rs at retail price. Original packaging is preferred. If you do not have original packaging, contact us to purchase. We strongly suggest shipping in original packaging. If you decide to use your own packaging, we will need to add $50 to your trade-in cost to cover new packaging. PLEASE NOTE, if your SX-1000s arrive damaged or in worse condition than described it could affect or void trade-in eligibility. In this event we deem them unacceptable, you will be responsible for return shipping of your units. Note: Price is for a single SX-1000R monoblock. For a stereo pair, update quantity to "2"
The SX-1000R are all about rich colours, deep hues, scaled-up dynamics, scaled-up soundstage sizing and agreeable warmth accompanied by drive-anything reserves. 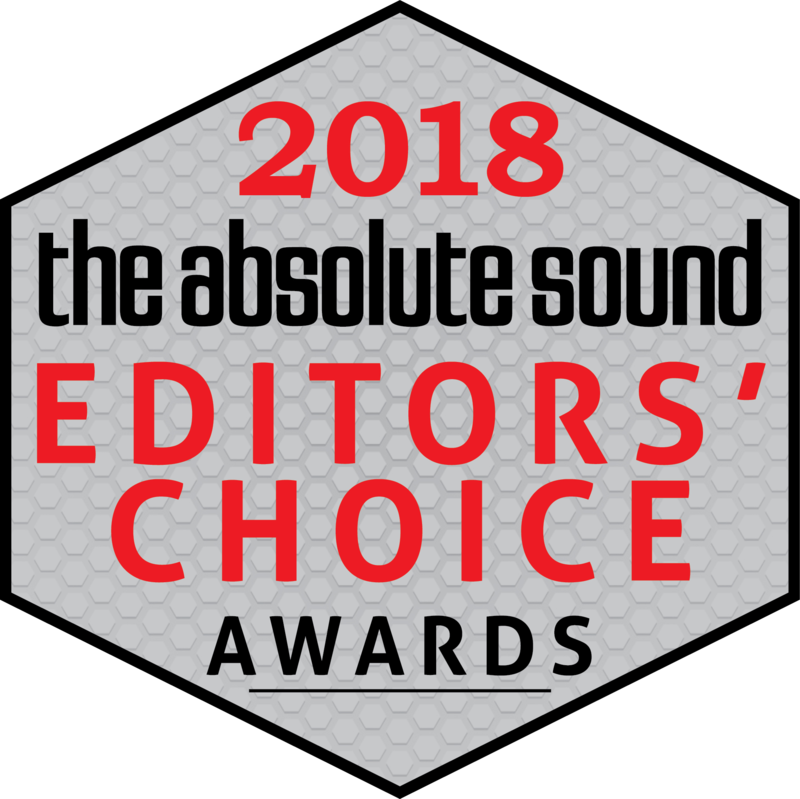 I have little doubt that, like its predecessor the SX-1000, the Wyred 4 Sound SX-1000R is practically a shoe-in for a seventh TAS Editors’ Choice award. It is simply that good. Their ability to unravel complex musical information and extract the minutest of details was exceptional. Products like the SX-1000 prove exactly what well engineered class D components are capable of. I have a pair of Wyred 4 Sound SX1000R's. Absolutely amazing amps! Stunning performance! I absolutely love these amps and what they can do. I have an amazing sounding rig and have never been happier with any of the seemingly countless amps that I have owned before. 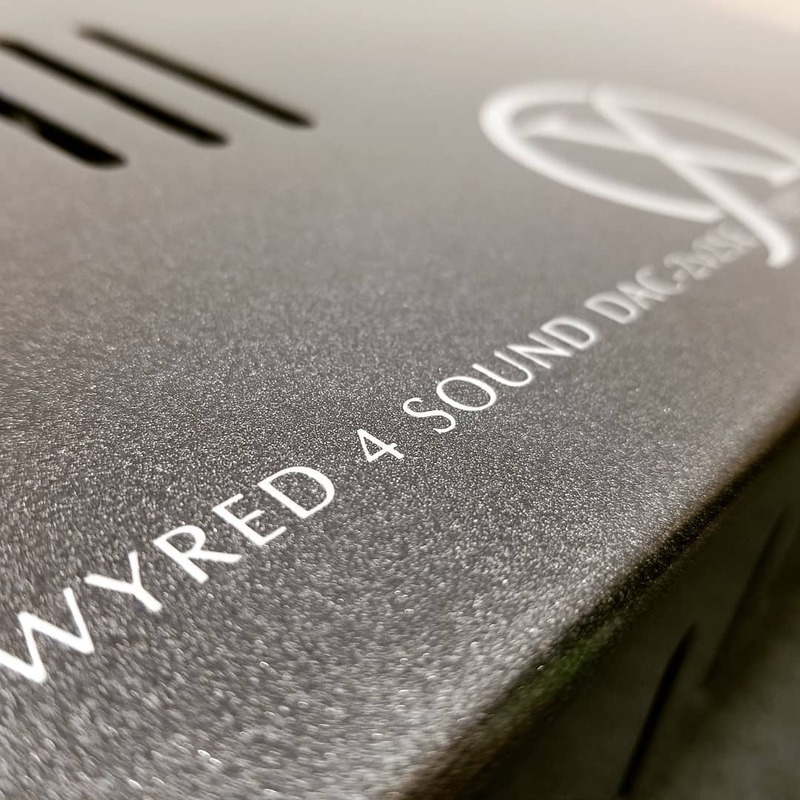 Wyred 4 Sound amps will never leave my rack! Huge Wyred 4 Sound fan right here! I have an original pair of Wyred 4 Sound Ice Cube 200SX amps sitting in my rack as decoration. It's the pair that got me hooked on your amps. Sold my stock SX1000's to a young friend of mine to help him set up his first stereo. He loves them! For decades, it's been a revolving door of audio gear at my place. A truck load of that being amps. No more! Not since Wyred 4 Sound showed up at my door! You guys rock!